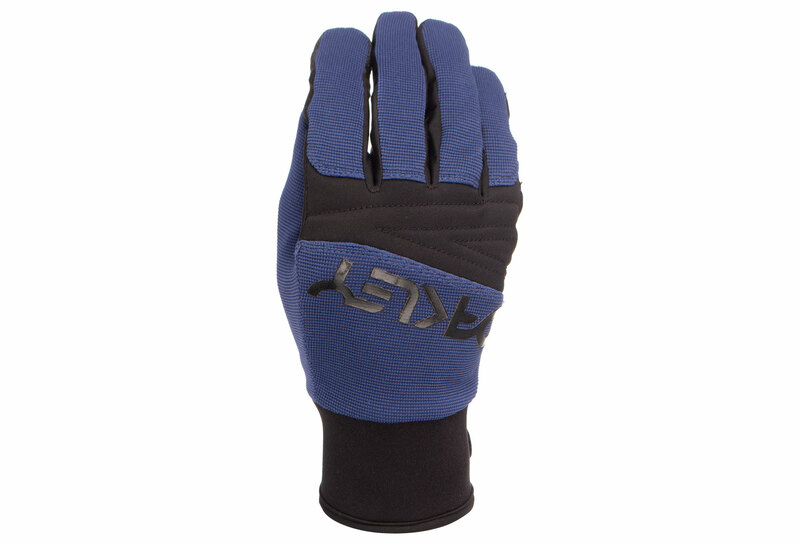 Featuring a synthetic suede palm with adhesive silicone patterns, Factory Park gloves offer great grip and comfort for cold weather performance. 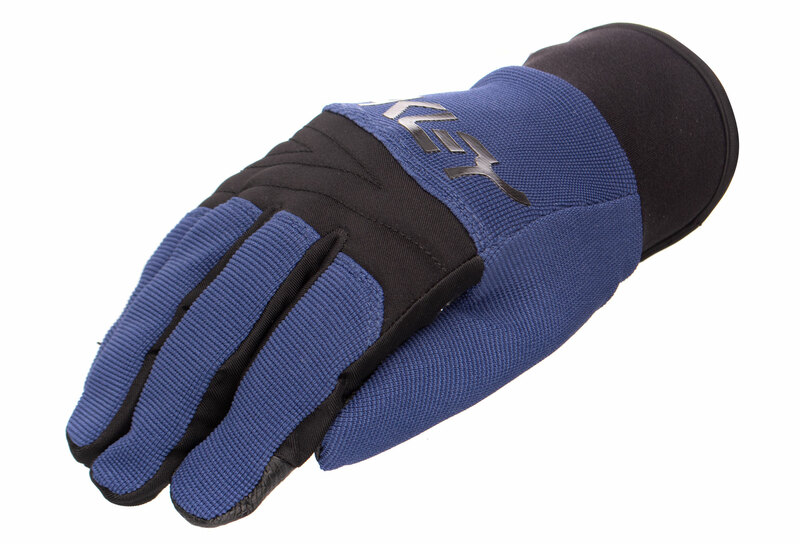 Ribspan elements and gussets between the fingers promote dexterity and the scratch closure allows a custom fit and more comfort. 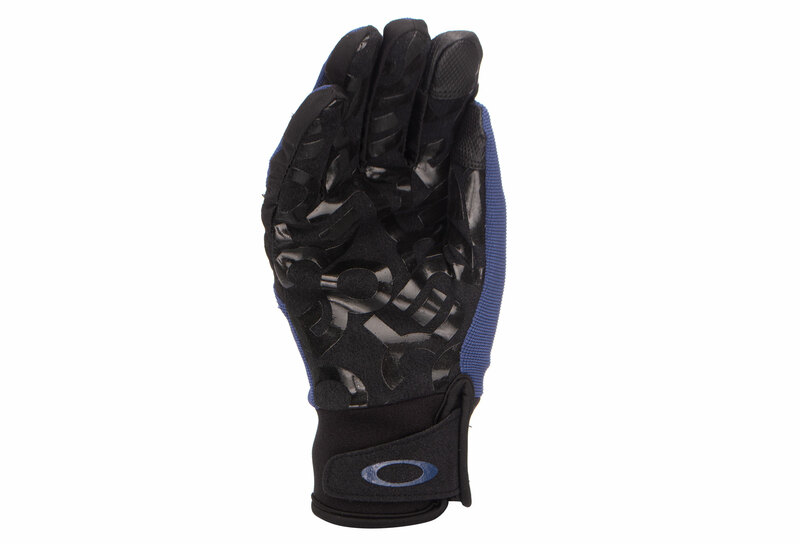 Designed with bold Factory Pilot and articulated details, these Oakley gloves offer an ultra-sporty look and long-lasting durability. Factory Pilot Collection Shell: 70% Nylon, 13% Polyurethane, 10% Spandex, 5% Rubber, 2% Polyester. Lining: 100% Polyester.